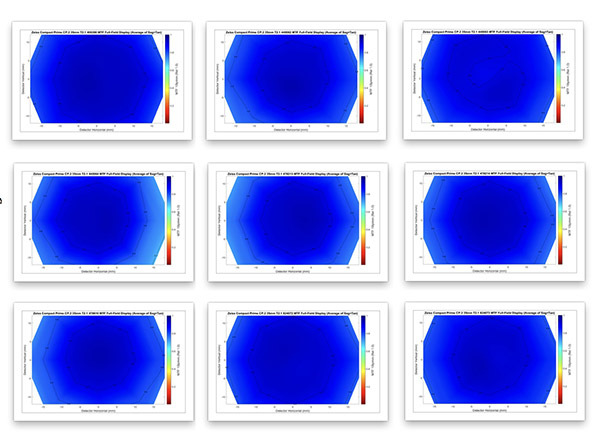 Wow, this is a great test! 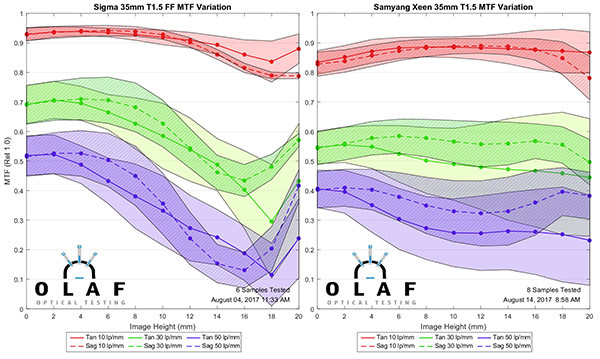 Thank you for all the work you guys put into it! 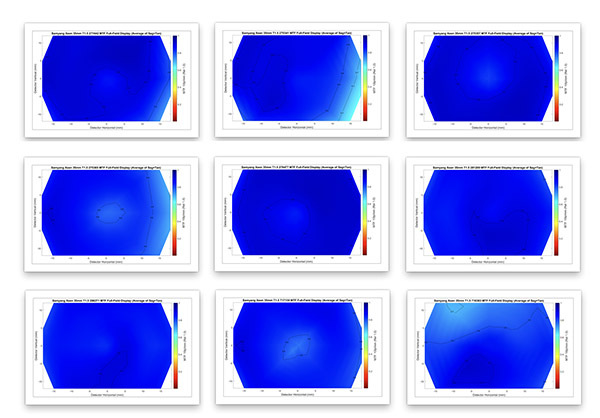 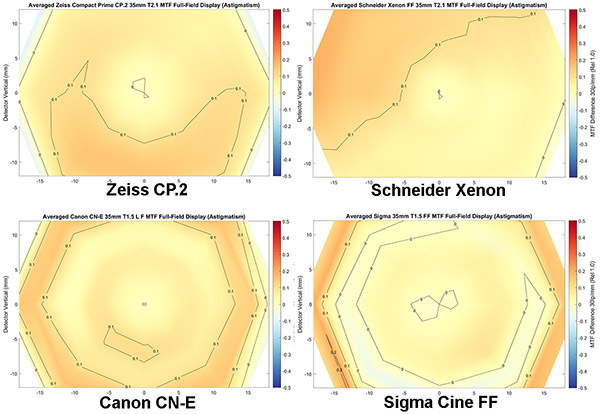 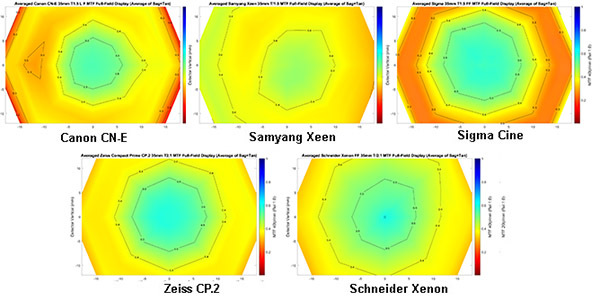 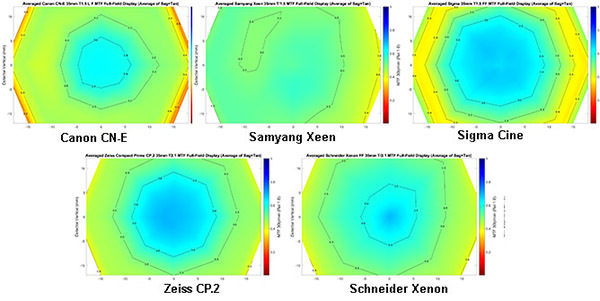 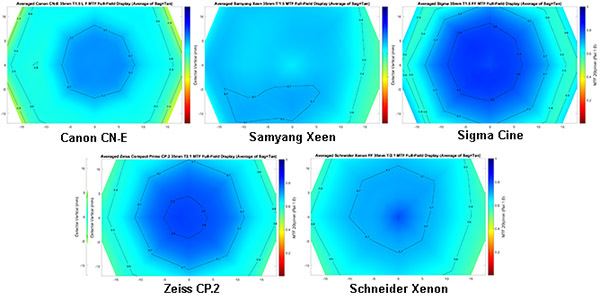 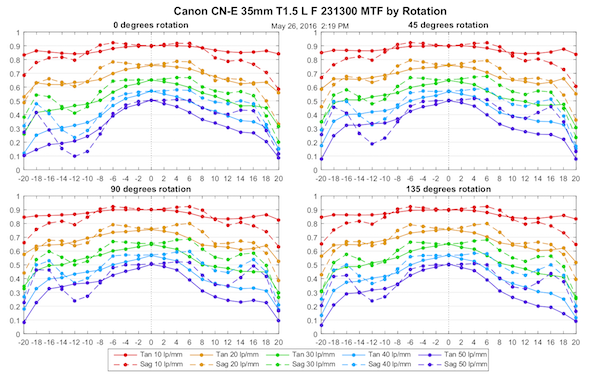 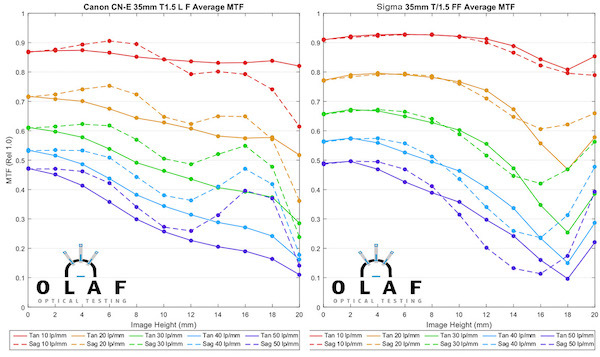 Kudos for measuring field curvature on the lenses, most lens tests dont! 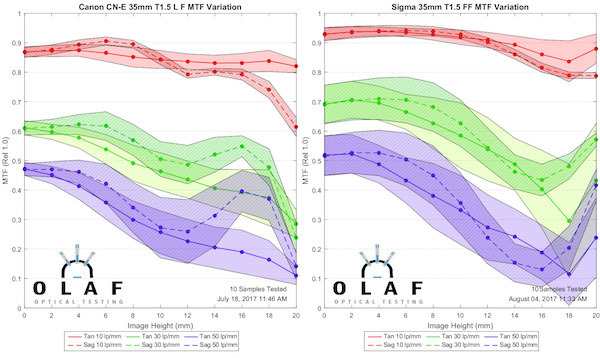 One question: Is it possible that you are actually measuring the wierd field curvature of the sigmas as the optical performance? 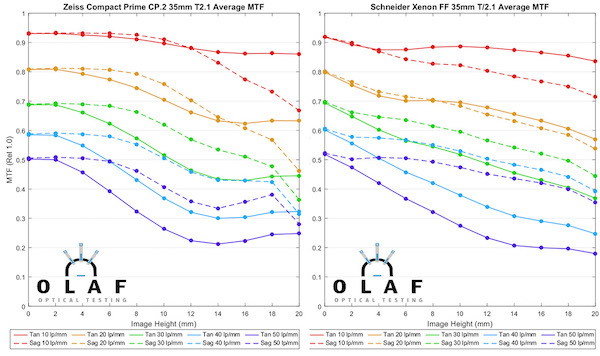 It seems to me that it has the “mustache” part more or less where you measure the abrupt drop in sharpness towards the edges and it also seems to match the pattern that it has better lower-frequency performance but drops in the higher frequency detail, as you would expect that on the edge of the DOF. 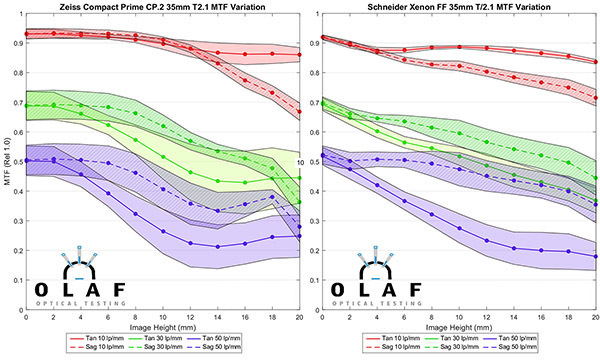 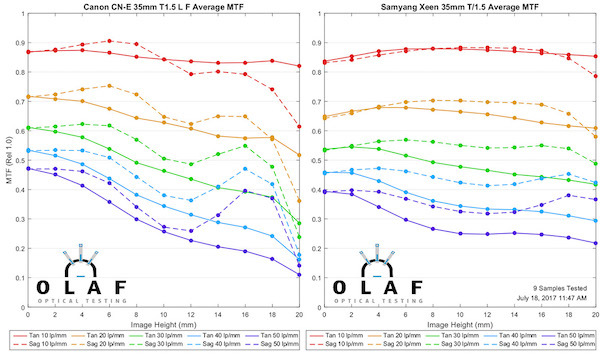 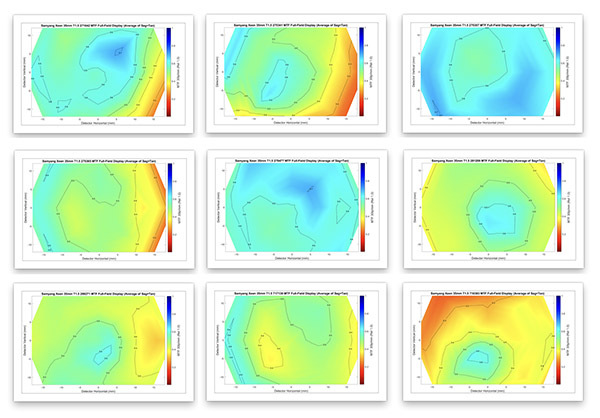 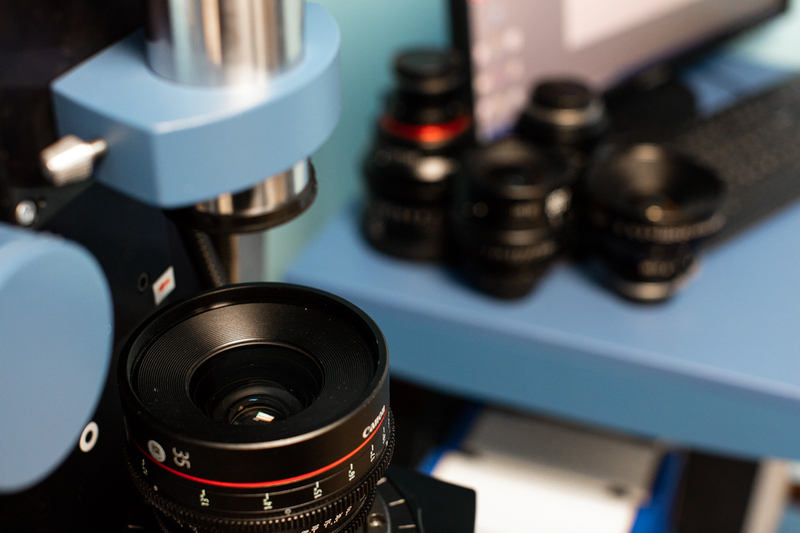 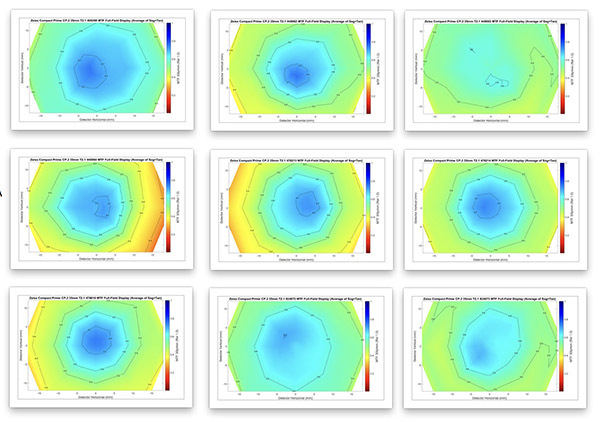 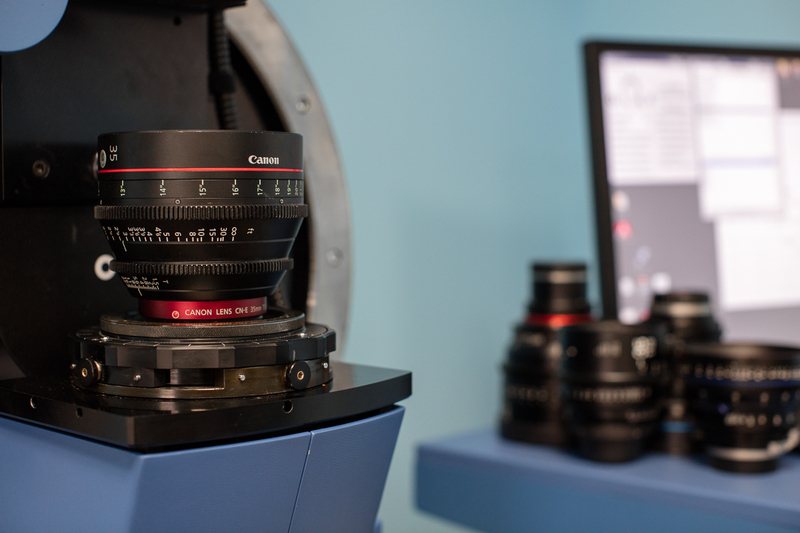 This may be an inane question because I guess the same could be asked about the rest of the lenses as well, the testing methodology that is used on all lens tests does not seem to differentiate between general optical performance and field curvature issues.